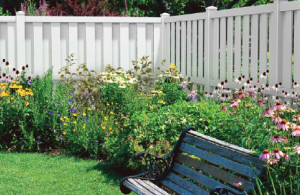 All wood fences are available in standard heights of 3' 4' 5' and 6'. Specialty heights beyond 6' are also available. Nearly maintenance free. 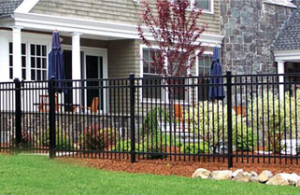 Vinyl fence requires no painting, is impervious to insects, and is corrosion resistant. Designed to give many years of virtually "maintenance free" service to the end user. 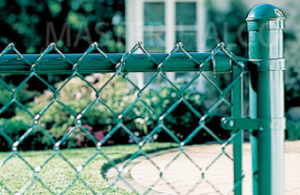 One of the most used, versatile systems the industry has to offer..
Taylor Fence Company was established in 1942. 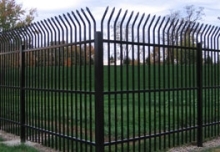 It is the oldest continuously operating company offering a complete line of fence, custom gates, gate operators and access controls in Colorado Springs and among the largest in the State of Colorado. 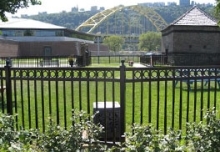 Taylor Fence is a full-service fence company that specializes in providing quality products and fence installation for both residential and commercial projects. 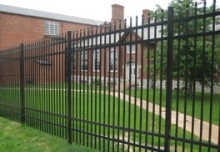 We provide quality construction of wood, chain link, vinyl chain link, ornamental iron, PVC, and temporary construction fences. We also provide many fencing accessories, such as privacy slats, windscreen, masonry columns, gate operators, access controls and much more. 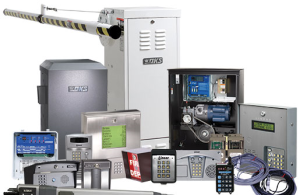 With over 76 years of experience with multiple systems, Taylor is your “One Stop Shop” for all of your Physical Security System needs. 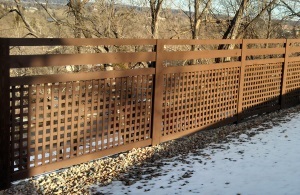 The many designs possible with wood allow you to create a fence that's both beautiful and functional. Single-walled m-profile slat for cost efficient privacy. 75% privacy and wind resistance. One of the most used, versatile systems the industry has to offer. 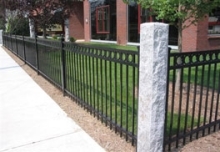 This line of fence product is both aesthetically pleasing and nearly maintenance free. 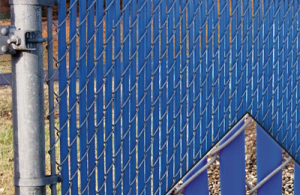 The perfect choice for all of our industrial, commercial, and high securiy fence types.